News > 2016 > Émilie Dufour, Gilbert Laporte, Julie Paquette and Marie-Ève Rancourt win the CORS Practice Prize! This year’s Practice Prize from the Canadian Operational Research Society (CORS) went to Émilie Dufour, Gilbert Laporte, Julie Paquette and Marie-Ève Rancourt, for their Logistics service network design for humanitarian response in East Africa project. The goal of the competition is to recognize the outstanding application of operational research methods to solving practical problems. The criteria considered in evaluating submissions are project impact on the client organization, contribution to the practice of operational research, quality of analysis, degree of challenge and quality of written and oral presentations. The client organization for this project was the United Nations Humanitarian Response Depot (UNHRD), the largest UN network of depots for humanitarian supplies. The four researchers analyzed the potential benefits of adding a regional distribution centre in Kampala, Uganda, to the UNHRD network. They used fieldwork, simulation, optimization and statistical analyses to assess the costs of pre-positioning relief items in Kampala and to propose a robust stocking solution. The UNHRD has already begun implementing the solution proposed in this study, which should result in a mean reduction of about 21% in costs for serving this region. Émilie Dufour (MSc 2016) is currently working for the UNHRD, in Rome, as a consultant for the logistics division. 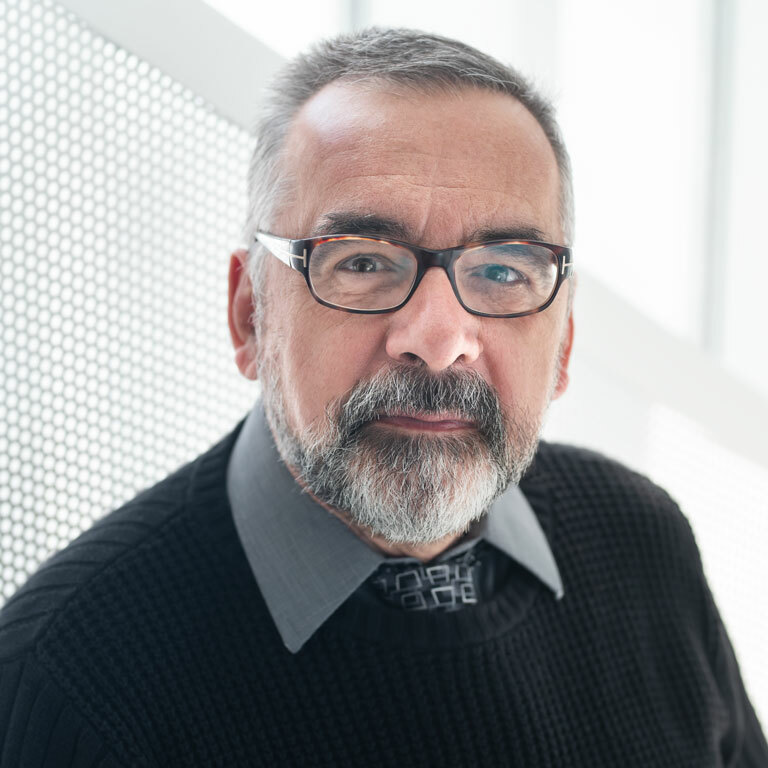 An internationally renowned academic who has received many distinctions during his career, Gilbert Laporte holds the Canada Research Chair in Distribution Management and is a Professor of Decision Sciences. 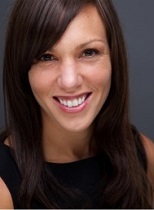 Julie Paquette, for her part, has been a Professor of Logistics and Operations Management since 2010. 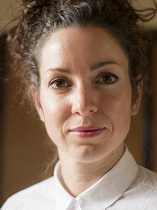 Marie-Ève Rancourt is currently a Professor at ESG UQAM, but will be joining the Department of Logistics and Operations Management at HEC Montréal in August 2016. Émilie Dufour (photo: Hugo Marchand), Gilbert Laporte, Julie Paquette and Marie-Ève Rancourt (photo: Émilie Tournevache).